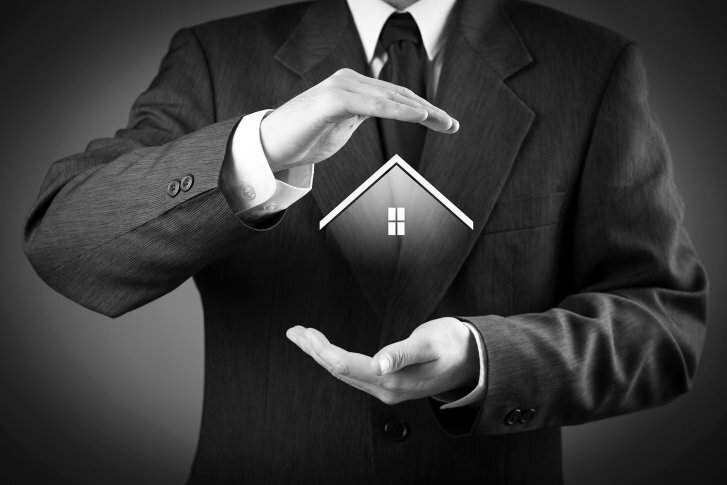 Planning and design is the first phase of any development process, regardless of the size and scope of the project. Professional planning and design ensures that all variables impacting the project are accounted for, before moving on to the next phase. While planning, we determine the goals, expectations, values and priorities of each project. Once these items are settled, we translate them into practical building solutions and guidelines. These can include size requirements, construction budgets, reviews of local zoning and buildings codes, as well as their impact on the project. At this stage, we prepare the schematic design and a general cost estimate. We also figure out if the client requires surveys, as-built drawings, soil tests, arborist reports, TRCA approval and other actionable items. The only way to protect building owners! Permit drawings contain the necessary information and details required to obtain a building permit from local officials. 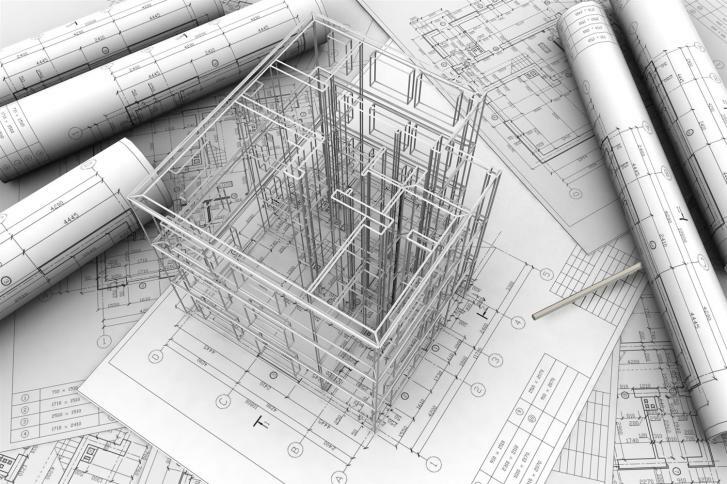 Getting a building permit is much easier if your plans and application is done by a team of professionals. 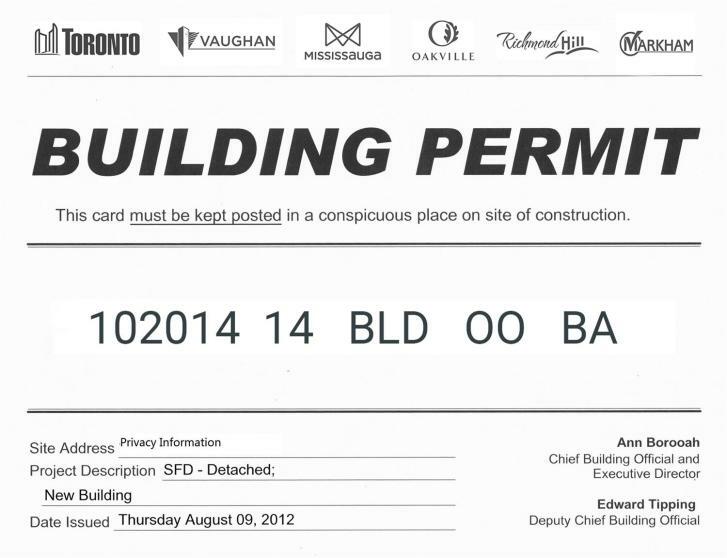 Building permits are the most effective way of protecting building owners during the construction process. Building permits help you obtain multiple quotes for your project, making it easier to compare and review the proposals. Different municipalities also use permit drawings to ensure the selected contractor is fulfilling the requirements of the project. They do so by inspecting the site during different construction phases. Protect yourself by applying for a permit before starting any construction job. HIRING MEMAR CAN MAKE A BIG DIFFERENCE. If you are a home owner, contractor or a developer with a clear and ready design in mind, we can save you time and money on design costs by moving directly to building permit phase. You will only pay for drafting, detailing and professional license charges. 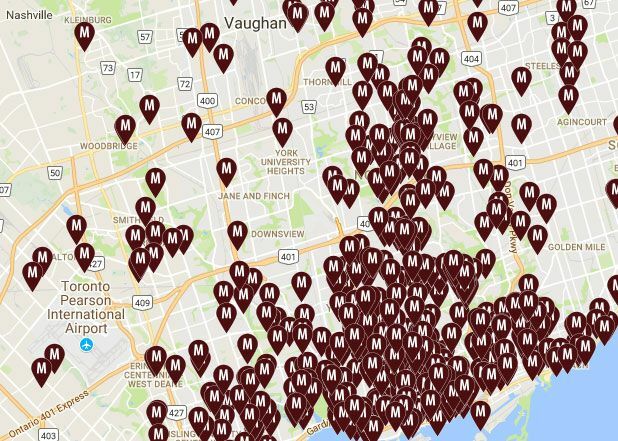 The depth and breadth of our resources make Memar one of the leading firms in permit services in Southern Ontario. For more information on the building permit process and requirements for your city, please visit our Information Centre.